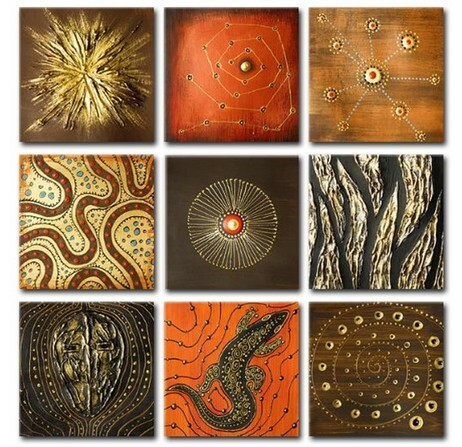 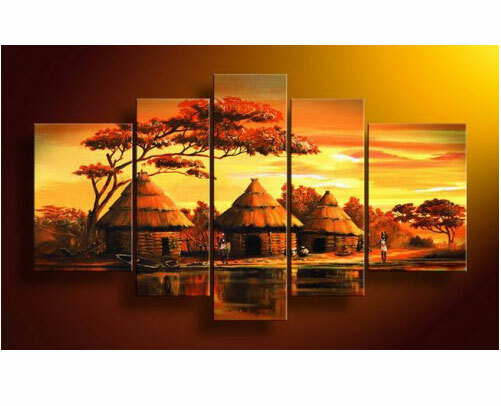 African canvas art come in a variety of styles such as safari wall art, animal wall art etc. 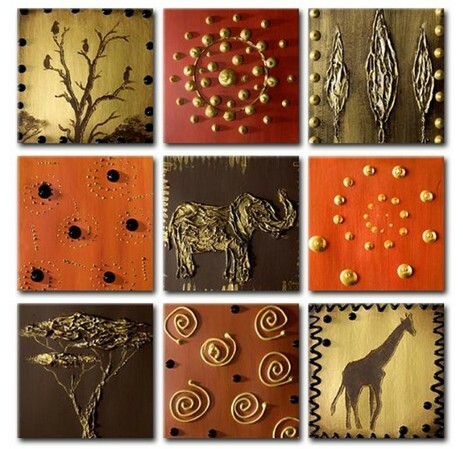 These canvas wall art capture the essence of the African continent in the way they are presented. 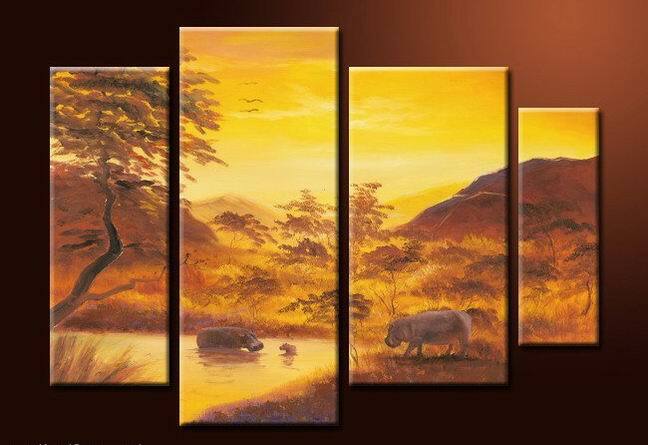 For example, Africa has a celebrated wild life and other nature features that are usually always captured in these artworks. 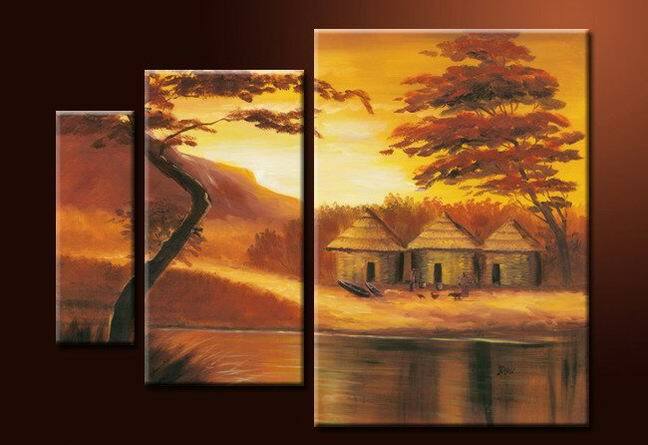 By having these memorable features of the continent put down on canvas and oil paintings, their memory sticks with us forever. 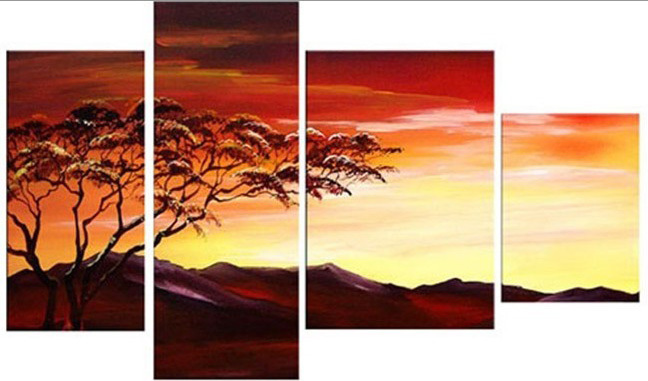 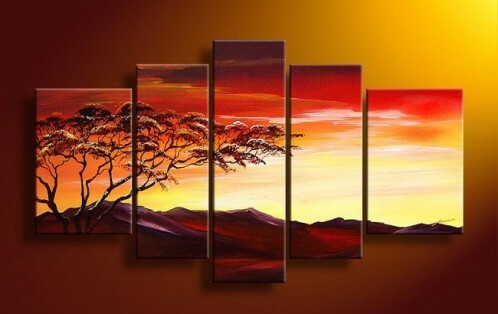 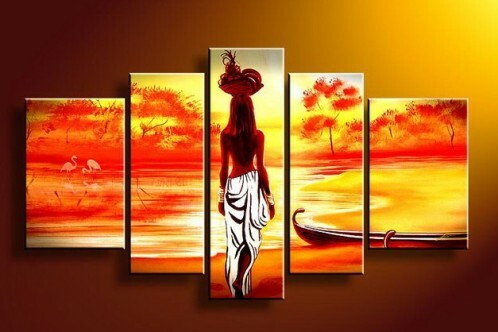 If you are are looking for african canvas wall art for home decor, cheapwallarts.com is the right place, we offer wide range of african paintings, ranging from single canvas art to multi piece art sets, they will works great for your home.